All restaurant owners understand the importance of restaurant insurance. However, an insurance policy, no matter how complete, may not be enough to save your restaurant in a disaster situation. Having a disaster plan in place “just in case” means being prepared for any eventuality so your business can recover as quickly and efficiently as possible. The first step in creating an effective disaster plan is conducting a business impact analysis. The purpose of which is to identify what you need to do to protect your business in the event of a disaster. Whether you conduct the analysis yourself or hire an expert to do it for you, here are ten things that you must consider when developing a disaster plan for your restaurant. Assets include the building, property, inventory, equipment, furniture, fixtures and so forth. Part of your disaster plan must include a list of all property that could be damaged or destroyed along with the cash value or replacement cost of that property. Anticipating the types of threats that exist for your business is another important part of disaster planning. Are you in an area where earthquakes, floods, fires, tornados, hurricanes or ice storms are common? Is your location at risk for vandalism or theft? If credit cards are a large part of your revenue, should you be concerned about data breaches? Once you’ve assessed your assets and anticipated threats, you’ll need to evaluate your existing insurance policies to ensure that your business is adequately protected against damage to property, disruption of business and other disaster related losses. Some disasters like earthquake and flood damage require separate insurance policies, so be sure to take that into consideration as well. An essential part of any disaster plan is an up-to-date list of your employees and the jobs they do. This list assists in locating each employee after a disaster, allows you to find employees who may be able to assist with disaster recovery from a remote location or helps you quickly find backups for employees who are unable to get to work. It is also essential that you be able to contact vendors and suppliers should a disaster occur. They will need to know of any suspensions of orders or delays that may occur as a result of the disaster. Your contact list should include attorneys, insurance providers and other consultants as well. All important documents should be stored in a safe location. This includes legal documents, banking and employee information. Backup copies should be easily accessible should a disaster occur. All digital data should be backed up and stored at a remote physical location and/or in the cloud to avoid loss of important information. Have a written plan in place for how employees are to respond should disaster strike. Make sure they know who to call (police, fire, ambulance, etc.) and that they know what to do to protect the lives of customers and to limit property losses. Practice emergency plans and procedures regularly. Make sure all emergency systems such as sprinkler systems, smoke alarms, emergency lighting and backup generators are functioning properly and inspected regularly. 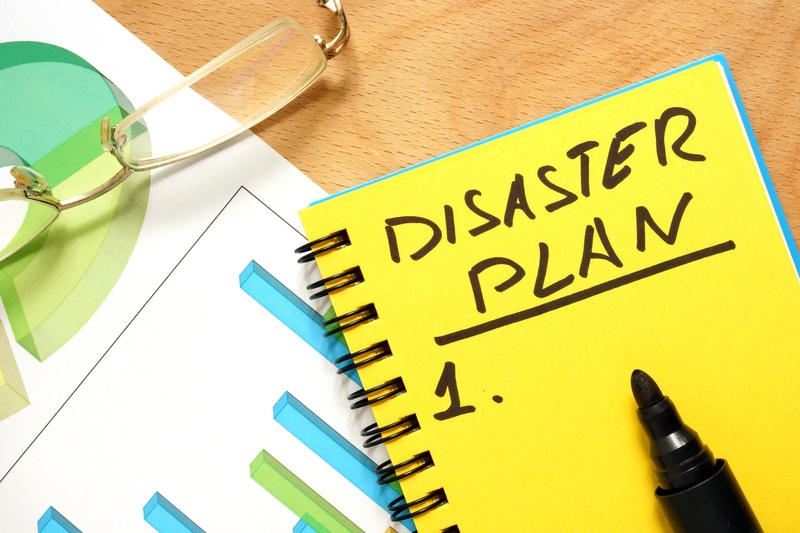 Create a step by step plan for how to recover from the disaster. An outline of what to do and what order to do it in, along with estimated costs of each step, will facilitate a smooth recovery.Having a detailed plan and a World Insurance Associates restaurant insurance package greatly increases the chance that your business will survive in the face of a disaster. Jeff Kroeger is the Senior Vice President of Commercial Lines at World Insurance Associates LLC. 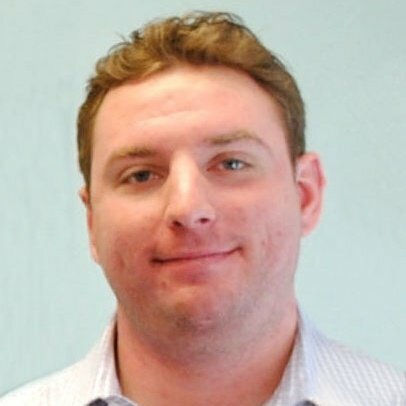 He is also a restaurant insurance specialist and manages the Restaurant Insurance Division.